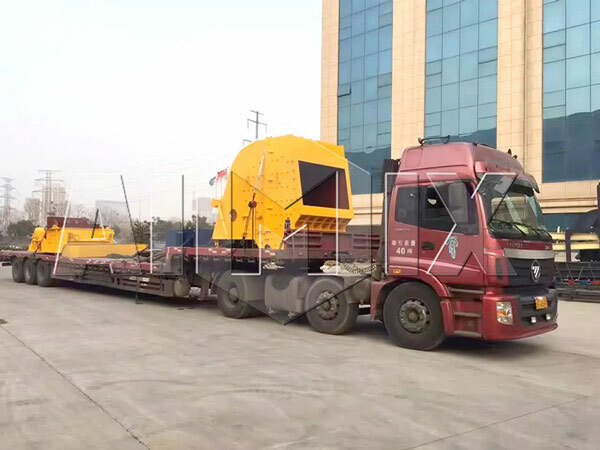 Aimix’s German version impact crushers PF1315 were delivered to Guizhou Province on May, 2017. This client is a new customer. At first, he was very hesitant, and he was not determined to buy our products. After he visited our factory, he was decided to buy our machines. Because we have high quality products, professional services and reasonable prices. And this type of impact crusher is known for long service life, simple operation, reasonable structure, high processing capacity and so on. 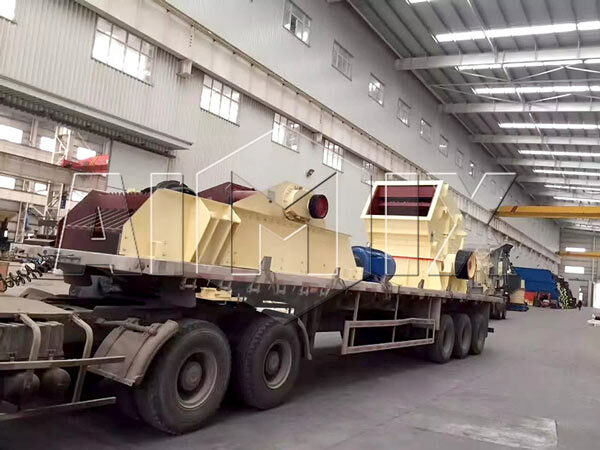 These are the pictures we took when the PF1315 impact crushers were delivered to Guizhou. One of our experts went to the working site and gave the client some operation instructions. 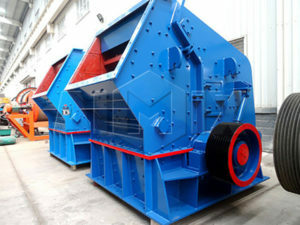 Moreover, as a professional manufacture and exporter, Aimix also has many other types of crusher machines for sale. 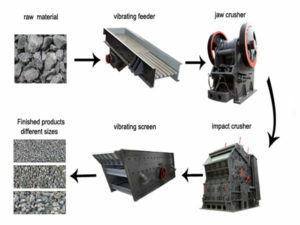 For Example, jaw crusher, eco jaw crusher, cone crusher, compound cone crusher, spring cone crusher, rock crusher, etc. Besides, we can customer all the crushers according to your requirements. You can visit our factory in person or send us an e-mail to get more product details!